A classic Australian stereotype is that kangaroos hop down the street and koalas live on light poles. While that is (of course) not true, one stereotypes is correct—Melbourne’s coffee culture. 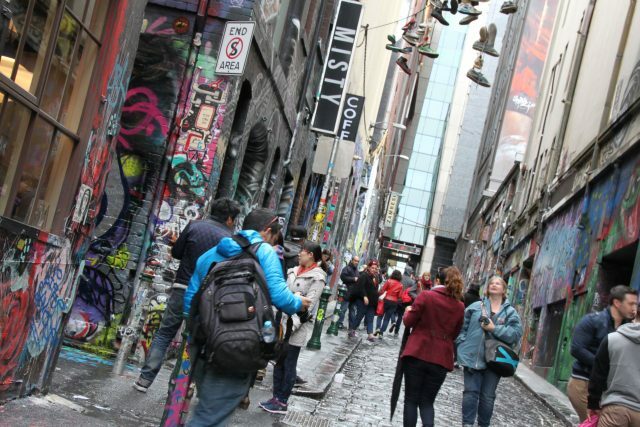 To demonstrate that a coffee culture doesn’t mean Starbucks, a trip to Melbourne’s inner city laneways is a must! Starting opposite Flinders St. Station on Degraves St., you can wind your way through to Central Avenue, where you can choose from any number of local cafés for your favourite cup. Once across Collins St., say hello to the Block and Royal Arcades, one of Australia’s oldest and most prestigious shopping destinations. You can marvel at the cakes and the prices at the Hopetoun Tea Rooms, while stopping for a souvenir to send home. 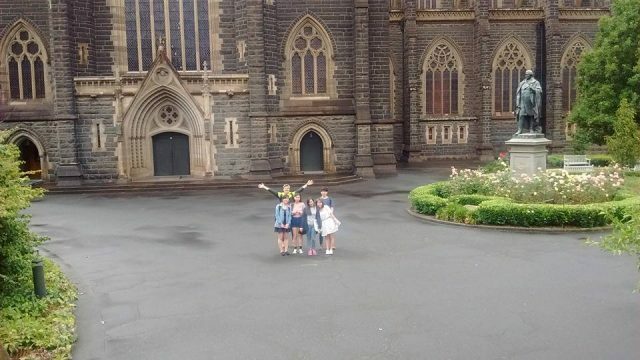 Given its large Irish and Italian communities, the Roman Catholic Church has left its mark on the city, both metaphorically and in the form of this vast cathedral, physically. Opened in 1897, this giant cathedral looms over the north-eastern corner of the city, with its towering spire and neo-gothic architecture visible from miles away. The stained glass windows and giant organ are enough to interest the biggest atheist, while outside are some charming gardens with water features and statues. Away from Luna Park, Acland Street and the beach, there are still some hidden treasures one wouldn’t expect to find here. In a rare example of wildlife in an urban environment, students can walk out to the breakwater off St. Kilda Pier and find fairy penguins under the rocks, growling and cooing in broad daylight. 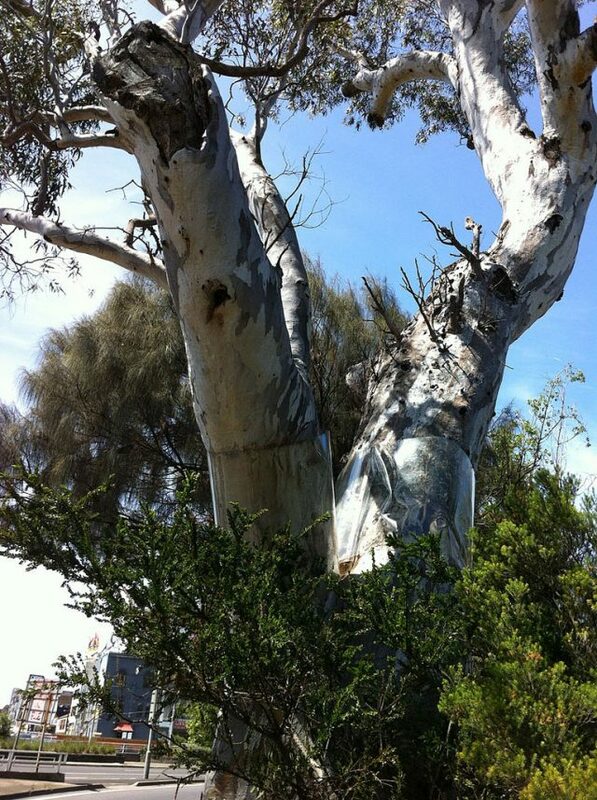 At the other end of the suburb, one of Melbourne’s busiest streets, the St. Kilda Junction, hosts its oldest tree. The Corroboree Tree is jammed up against the busy street, but it still stands proudly more than 350 years after it first sprouted! It’s part of Albert Park, which celebrates St. Kilda’s rich indigenous history. Students who have travelled from across the world to be here may find it interesting to visit a museum dedicated to doing exactly that. The Immigration Museum features exhibits on the various waves of migration to Melbourne and how they came here. This includes a replica ship, with different compartments reflecting the changing conditions over the years. 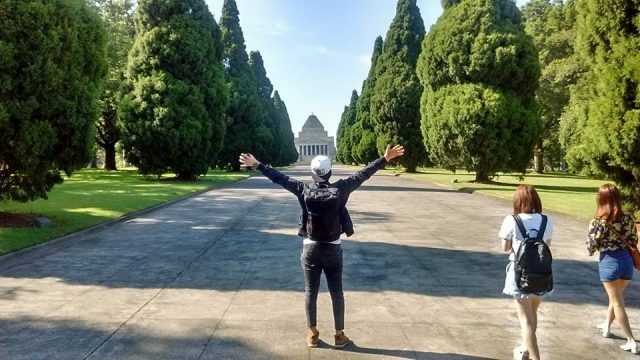 Come lose yourself in the magic of Australia’s culture capital!